The majority of the reviews I do on here are for products that the brand has either reached out to me about or ones that I have contacted the company for. This is neither. In fact, the brand doesn't know I am sharing my thoughts at all. 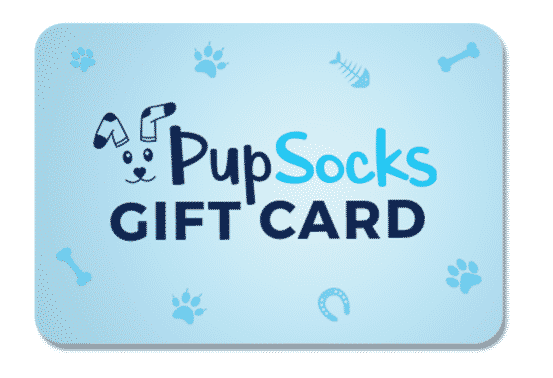 I received a gift card to PupSocks as a Christmas gift and thought it was a FAN-FREAKIN'-TASTIC idea. I am normally not one who enjoys receiving gifts (I truly believe giving is better than receiving), but this was one I was stoked about. Now, although I think the idea of the product (personalized prints on socks) is AMAZEBALLS the price tag is something I was a little leery of (the normal cost per pair of socks is $34.95, which seems a bit high for a novelty type gift) so I figured I'd share my thoughts on the product in case you are like me and want to make sure it is worth the money. As I mentioned, I received a gift card so I was able to order my own pair of custom socks (they offer a plethora options including custom CatSocks, FaceSocks, BunnySocks, etc) - obviously I was going to pick the original PupSocks! There really is a custom sock option for just about anyone! The hardest part was deciding on the picture of Walt to use. After much deliberation I narrowed it down. 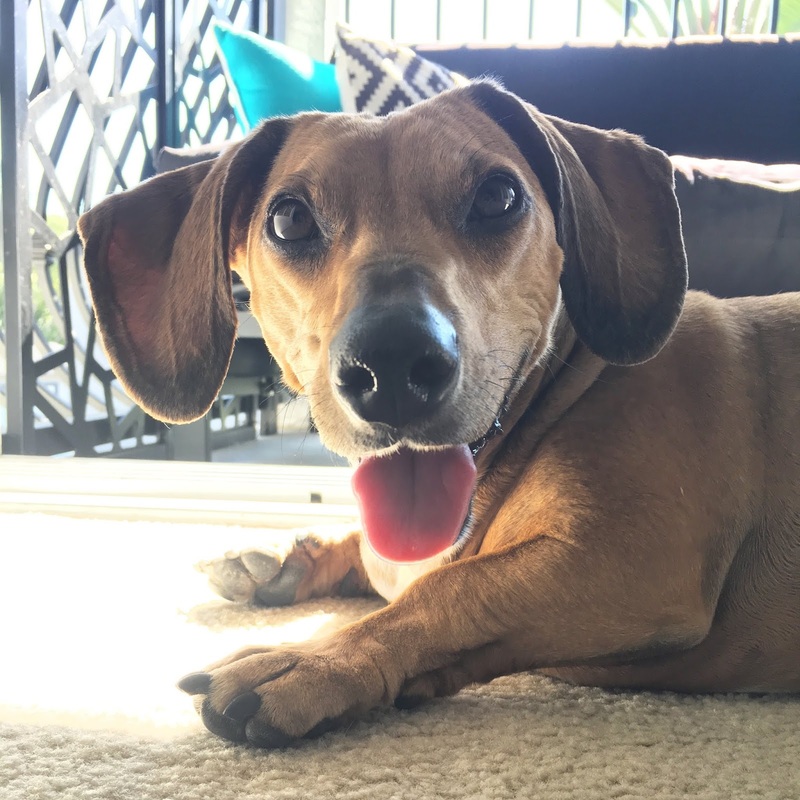 I love how his ears are at attention, his tongue's out and it looks like he's smiling (since most of the time he always seems so serious ;)). Isn't he just the cutest pup you ever did see?! Other than uploading the image to the website, the remaining decision I had to make was the color of the sock I wanted. Color choices are blue, pink, green, purple, red or white. The process really was as simple as one, two, three. It doesn't take more than 5 minutes if you have your image ready. When I was going through the ordering process I noticed a couple things. First, I saw that they offered a bundle - which meant I could get a deal on TWO pairs. Next, I saw they were having a sale if you could hold off on receiving the socks until after Christmas. (I assume they were getting an influx of orders as holiday gifts so if you were willing to wait on receiving your order you could save some cash and alleviate some of their work load.) With the discount (the bundle normally costs $69.95 but the site was showing them marked down already to $49.95, plus the 35% off discount for a January delivery), the two pairs of socks would be $32.47 plus a $3 flat shipping fee brought the total to $35.47. My $30 gift card meant I'd only have to spend $5.47 of my own money and both the hubby and I could get a pair of Walty socks! The hardest part left to do was wait... Thankfully we were pretty busy over the holiday season so we weren't stuck focusing on the days ticking by - not to mention, we received an email on January 9th that they were on their way! The hubby and I were stoked to see the socks. He had gone with the green color (his favorite) and I decided on the blue. When we opened the package we both had a good chuckle. They were cute and hilarious at the same time! For reference, I wear a shoe size 6.5 and ordered the small and hubby wears a size 12 and got the large. Now let me be upfront about them. I wouldn't say that the quality of the sock is amazing. They are a 60% Polyester, 10% Acrylic, 25% Nylon, 5% Spandex blend. 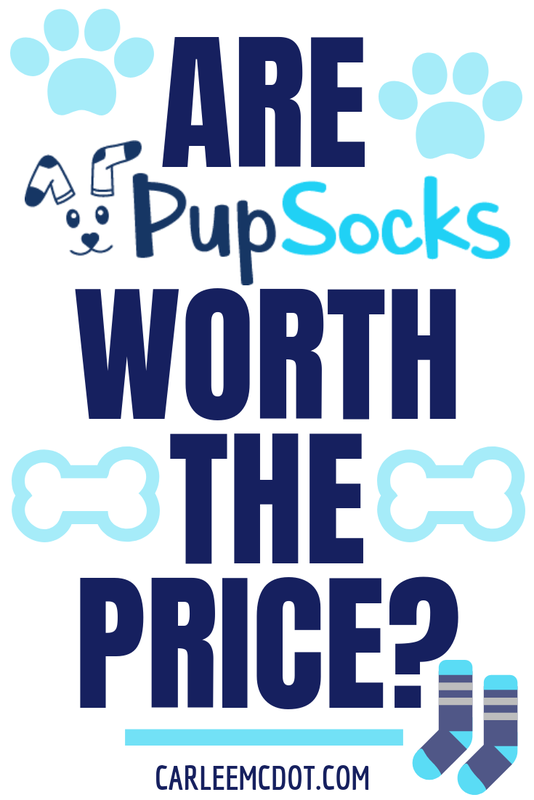 Their site claims if you care for them properly (washing them inside out with a mild detergent in like colors) they should remain vibrant and last through several washes and wears. Obviously when I ordered them I did not expect them to be a sock that I wore every day and would last forever, so keep this in mind when deciding if these are right for you (or your gift recipient). The art itself is sublimated, which means the product is dyed (this prevents cracking or peeling of the artwork). The socks are crew-style and come up to mid-shin on the average adult. A close up of the details. I would say the hubby and I were pleased with our socks for what they are and what we paid for them. They're an awesome personalized gift, but I'd suggest going in knowing they're more of a novelty item than one for daily use. PS In case you're interested in more than just the socks (I like to know about the brand I'm buying from and supporting), I'm happy to report that the socks are made in the USA and the company helps to provide meals to animals in need! 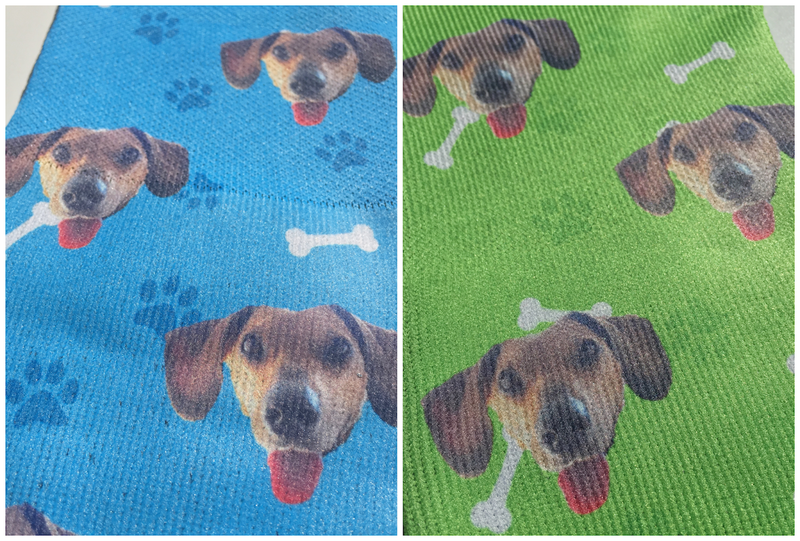 You can’t always take your dog everywhere, but you can wear PupSocks all the time. Would you ever order a pair of custom socks (either for yourself or for a loved one)? I looked at these but the price did keep me from purchasing! I think my pup is like Walt and looks serious all the time too, lol. Maybe I'll look into these again during the holiday season! Your Walt socks are so cuteeee & I’m so glad you did this review!!! I’m crazzyyy for my pups, just as you are for Walt!! ❤️😆 so I’ve had my eye on these for a while!